Machine gun weight – 27.2 kg, total length – 1.067 m, total barrel length – 0.721 m, cartridge sizes: 7.62×54 mm R (Maxim of 1910), 7.92×57 mm Mauser (MG 08), 303 British (Vickers), 7.5×55 mm (MG 11), 8×50 mm R Mannlicher, precise weapon caliber – 7.62 mm, maximum rate of fire – 600 shots per minute, maximum muzzle velocity – 740 m/s. The machine gun’s principle of operation relies on blow-back of the movable barrel in making each shot using an original crank-and-rod lock. The ammos are fed from a cartridge belt holding 250 bullets. The weapon’s major functionality is based on blow-back of the movable barrel. In making a shot the gunpowder gases push the barrel back, setting in motion the reloading mechanism. The mechanism extracts a round from the fabric belt, sends it to the breech chamber and simultaneously racks the slide. The procedure is repeated in the subsequent shots. 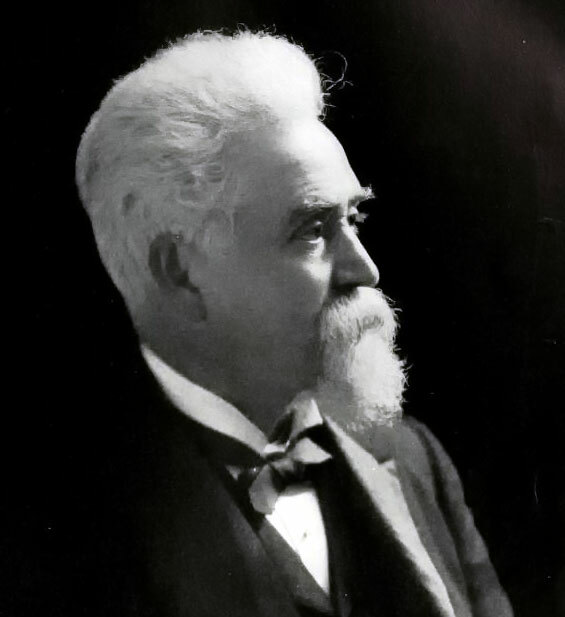 The unique machine gun, dubbed Maxim, got its nickname from the name of its creator, U.S. gunsmith Hiram Stevens Maxim. This man was highly inventive, which was expressed by more than 250 various patents of inventions. The bulk of them was associated to novel arms with automatic reloading. His primary achievements included automatic rifles that failed to gain recognition but prompted the inventor to development of the original machine gun. The initial machine gun version was patented in 1883. In a while the weapon was displayed at a dedicated show in London and won recognition of the visitors. 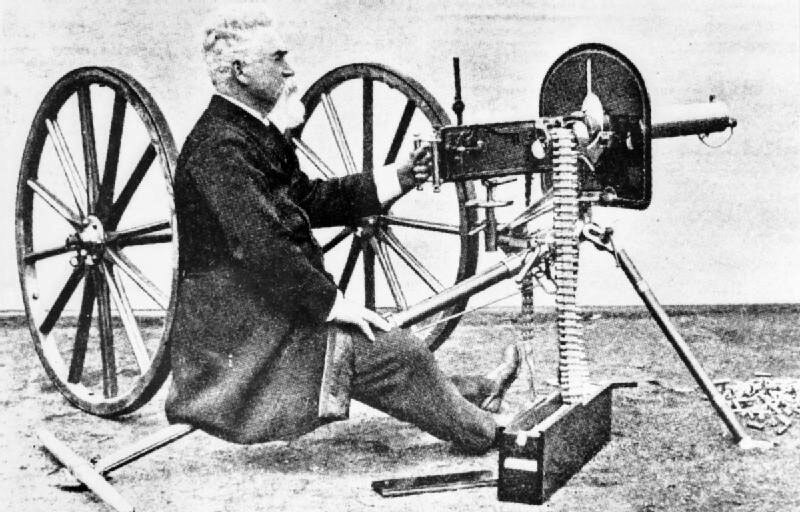 Already in 1887, Britain was testing a few most promising machine guns, Maxim being the favorite. After positive testing the developer showed his invention throughout Europe to make it as popular as possible. Such an approach enabled to draw attention to the original weapon in a bunch of developing European countries. Germany was among the first countries to commence manufacturing the machine gun. It is widely considered that the Maxim machine gun was first used in a battle by the British against the South African tribes in 1894. After its remarkable debut the machine gun was accepted into service by many countries, including Russia..
Emperor Alexander III personally tried the weapon in early 1888. Several original machine guns were purchased to the arsenal of the Russian Army after successful testing in 1891-92. From 1895, Maxim machine guns for the Russian Army were delivered by British companies which successfully manufactured the original weapons. Due to the high cost of machine guns purchased abroad, preparations for manufacturing at the Tula Arms Factory started in 1902. In the manufacturing Tula gunsmiths implemented 200+ improvements in the original weapon design. At the time, domestic production of one machine gun cost the treasury RUB 500 less than delivery of weapons from Britain. Original machine guns showed their worth in the Russo-Japanese war. 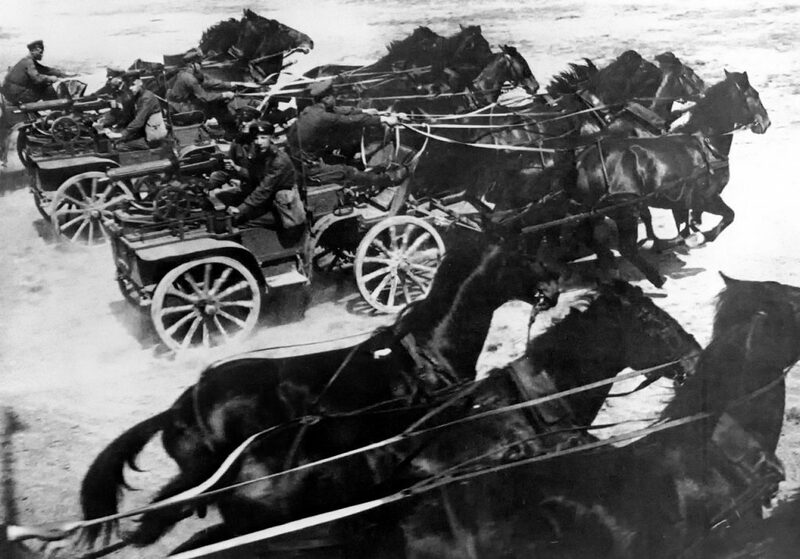 By the end of that war, the Russian Army had 324 unique machine guns. After the war ended, the Tula gunsmiths essentially upgraded the machine gun. The process was supervised by Colonel Pavel P. Tretyakov in 1905. The majority of original bronze parts were replaced by more affordable steel peers. 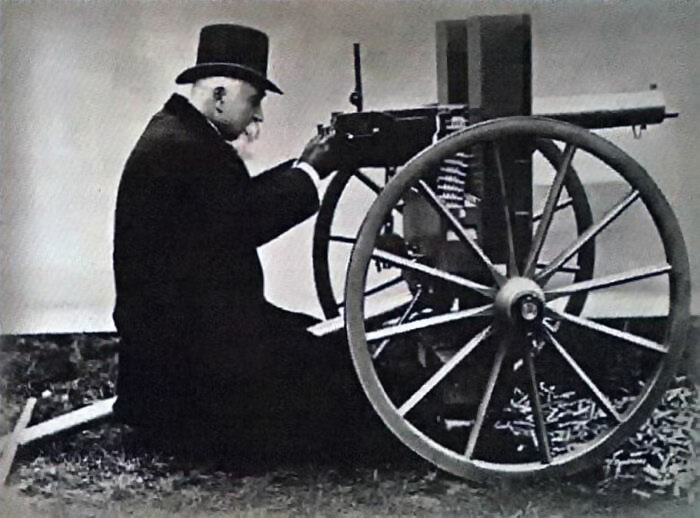 The entire configuration of the original machine gun was installed on a wheeled mount offered by Colonel Sokolov. 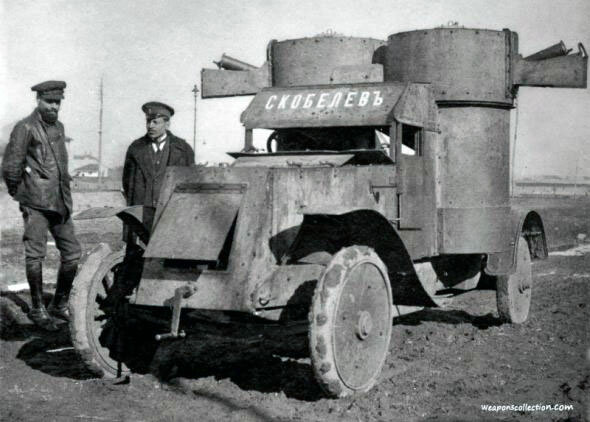 After such modifications the machine gun was put into service of the Russian Army already in 1910. 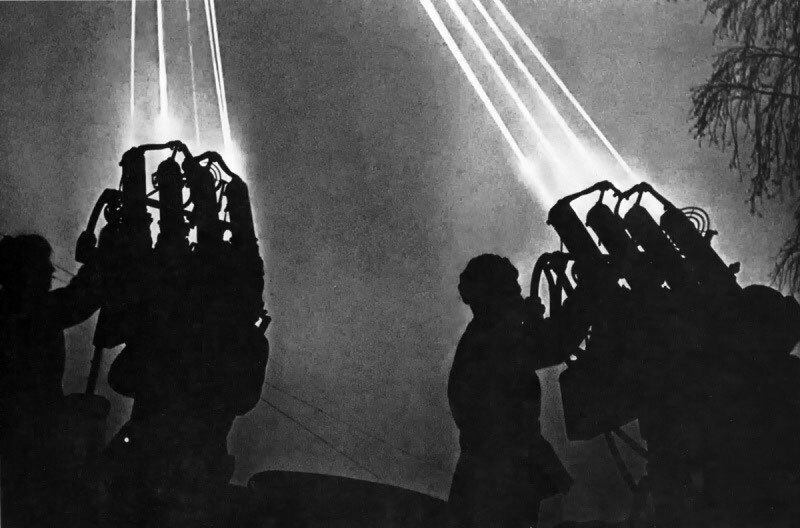 The machine gun modifications were resumed from 1930. The upgrades concerned the sighting devices and the barrel cooling system. 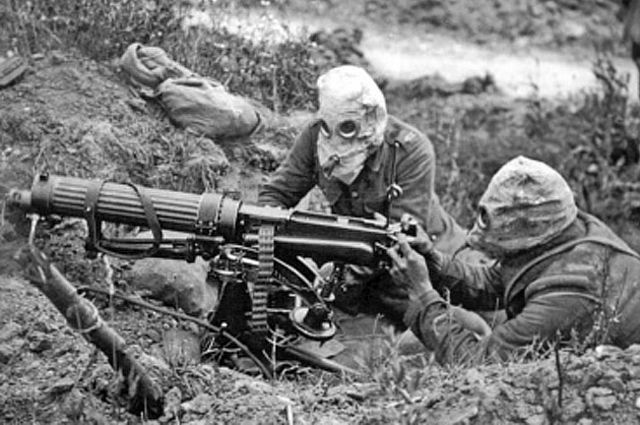 The machine gun upgrades and its use in WWI had crucial impact on the general outcome of the warfare and development of totally new weaponry systems. During WWI and the Great Patriotic War the improved machine gun was extensively used by all branches of the Russian Army. The machine gun gained public recognition due to its shooting features that were helpful in certain warfare. In early autumn 1941, the Maxim machine gun underwent another upgrade at the Tula Arms Factory. The third upgrade enabled to use snow or ice for barrel cooling in winter. Maxim became the forerunner to many weapons intended to solve a variety of tasks. 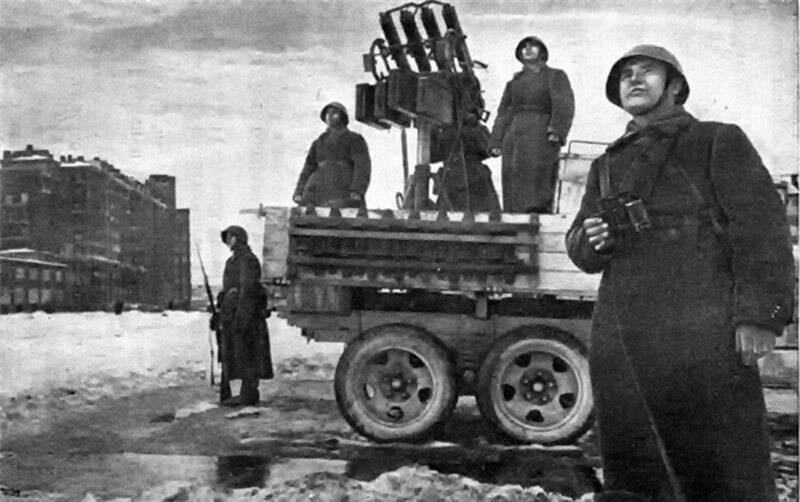 In the Great Patriotic War it was widely used in air defense. The Maxim machine gun was mounted to armored vehicles, both in WWI and the Great Patriotic War. 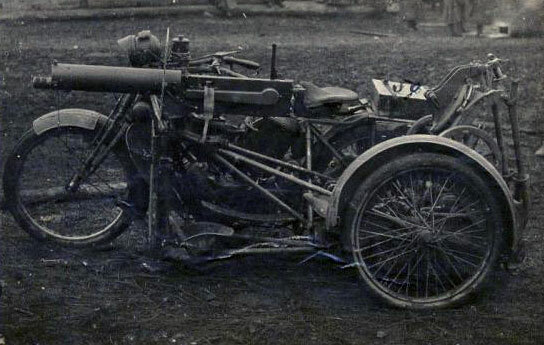 And even was part of dedicated machine gun motorcycles. Maxim-Tokarev light machine gun and PV-1 airborne machine gun were developed from Maxim model as the forerunner. 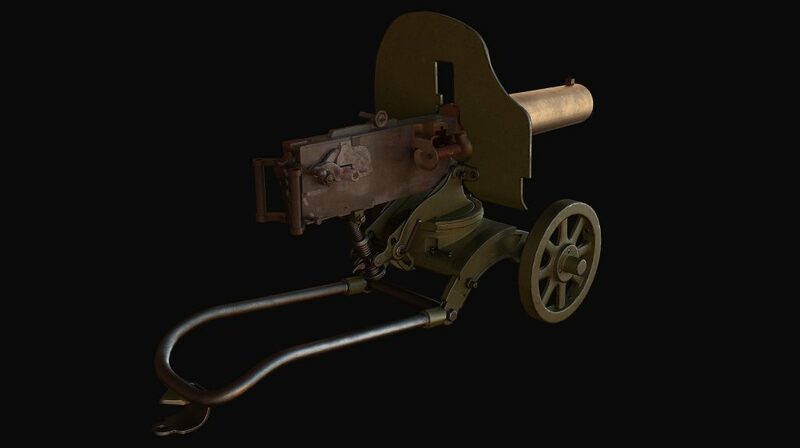 As of now, the original Maxim machine gun is among the best known weapons of the time, repeatedly used in documentaries and movies. Tachanka is the brightest example of the Soviet cinema.